Everybody is a fool sometimes, especially if it's about love. 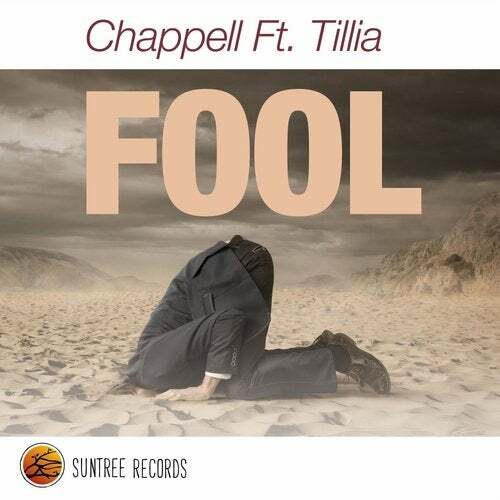 Fool by the American producer/vocalist Chappell and features Dutch vocalist Tillia, was released during spring 2015 on Chappell's debut album 'Let Me Take You'. We decided to give its own light, especially for the end of summer 2017! A sweet love song, sometimes it's all that you need.